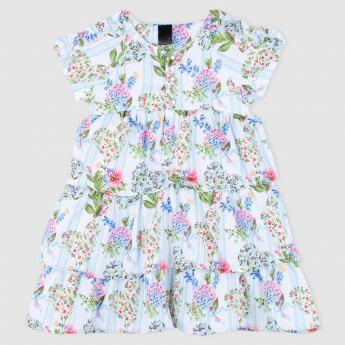 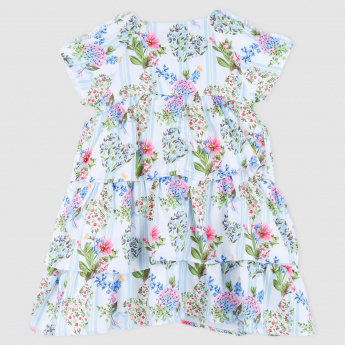 Let your darling daughter look all the more beautiful in this dress. The soft material is extremely comfortable. The floral print along with the ruffle detail looks appealing and will be loved.